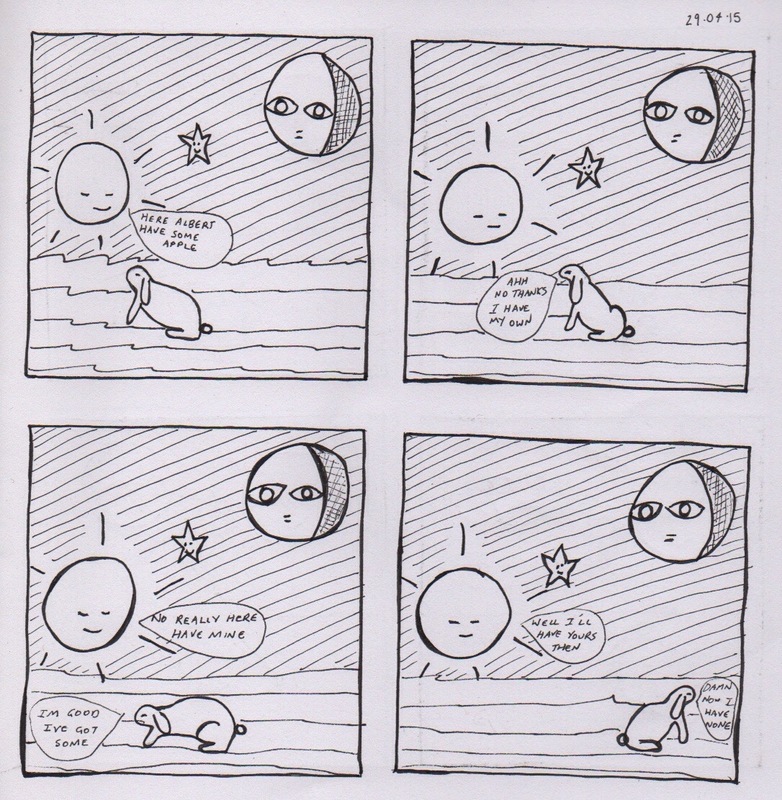 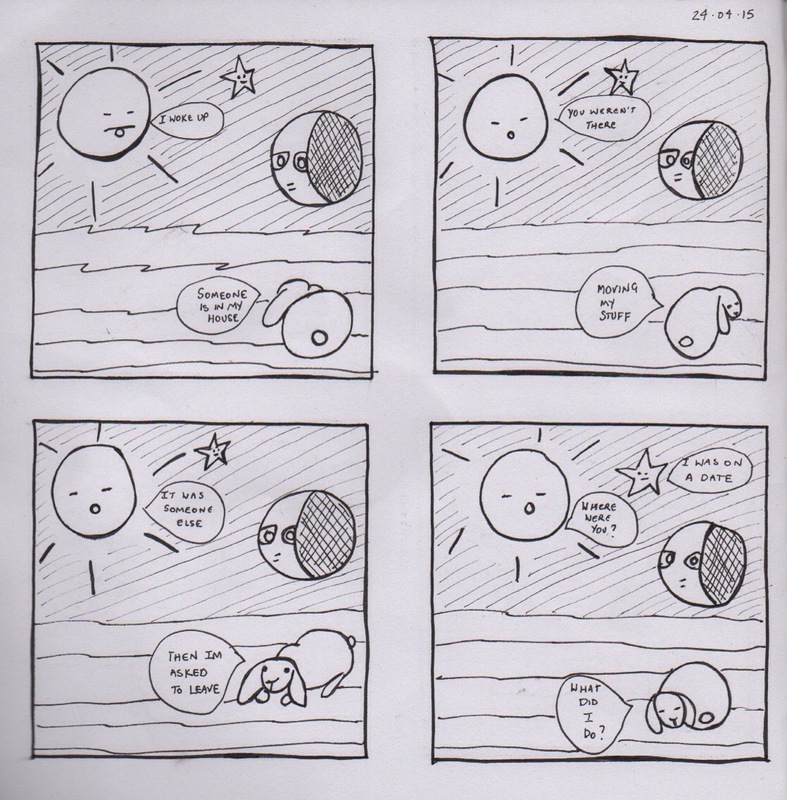 the Sun the Star the Moon & Albert | A daily comic strip with the Sun, the Star, the Moon & Albert the bunny in an early morning conversation. 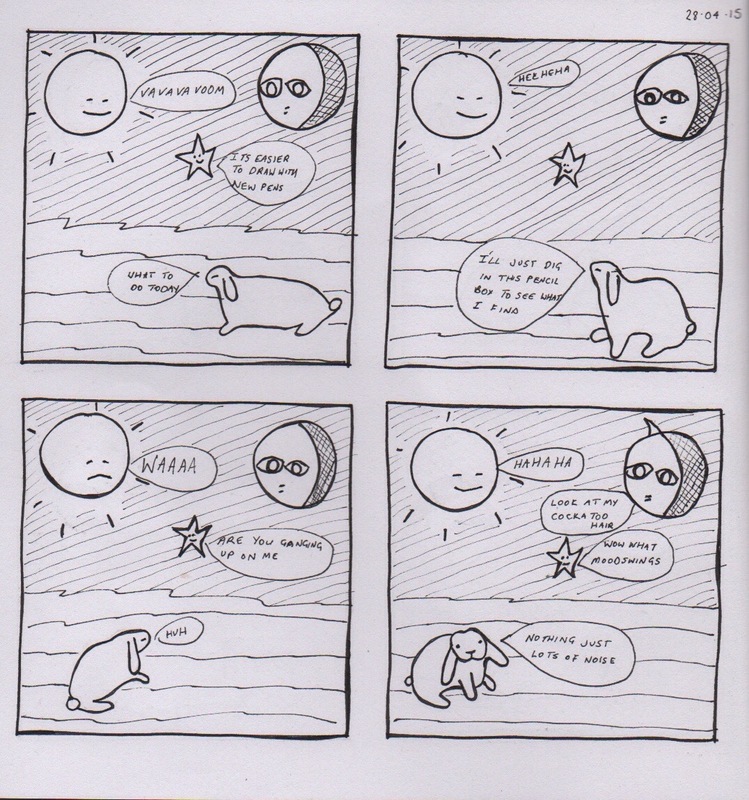 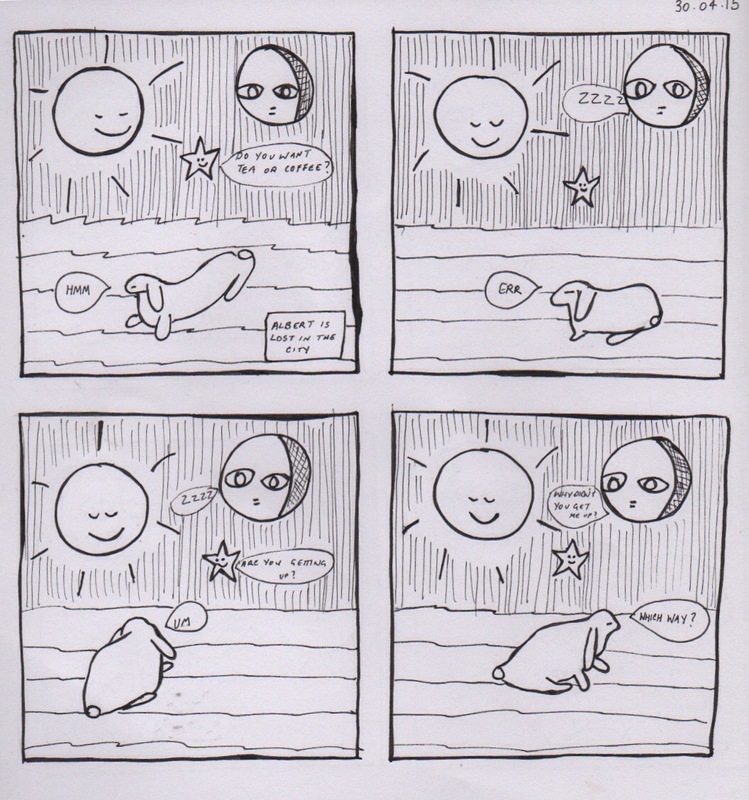 the Sun the Star the Moon & Albert – A daily comic strip with the Sun, the Star, the Moon & Albert the bunny in an early morning conversation. 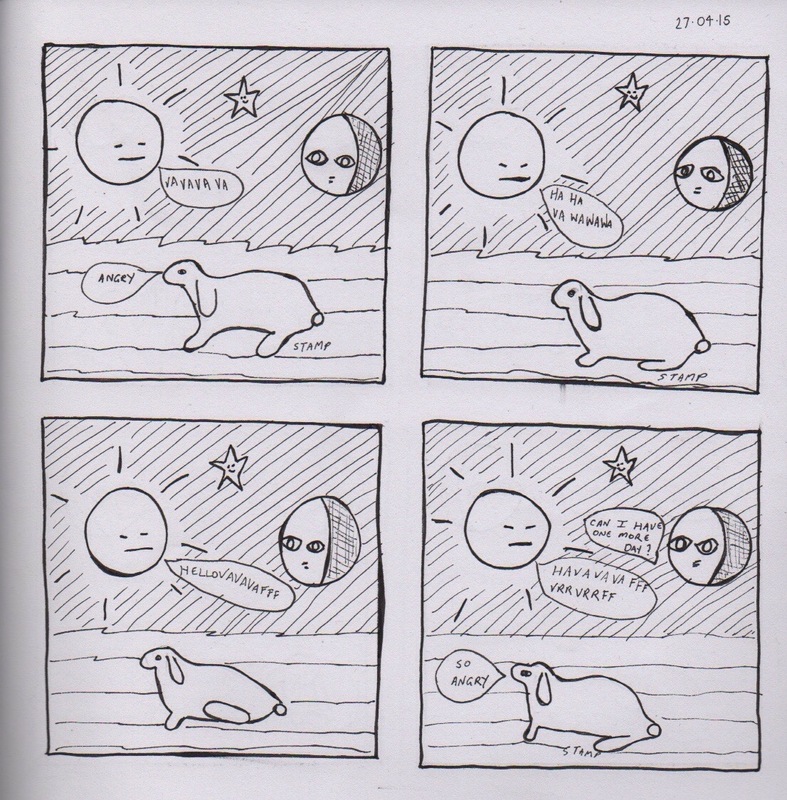 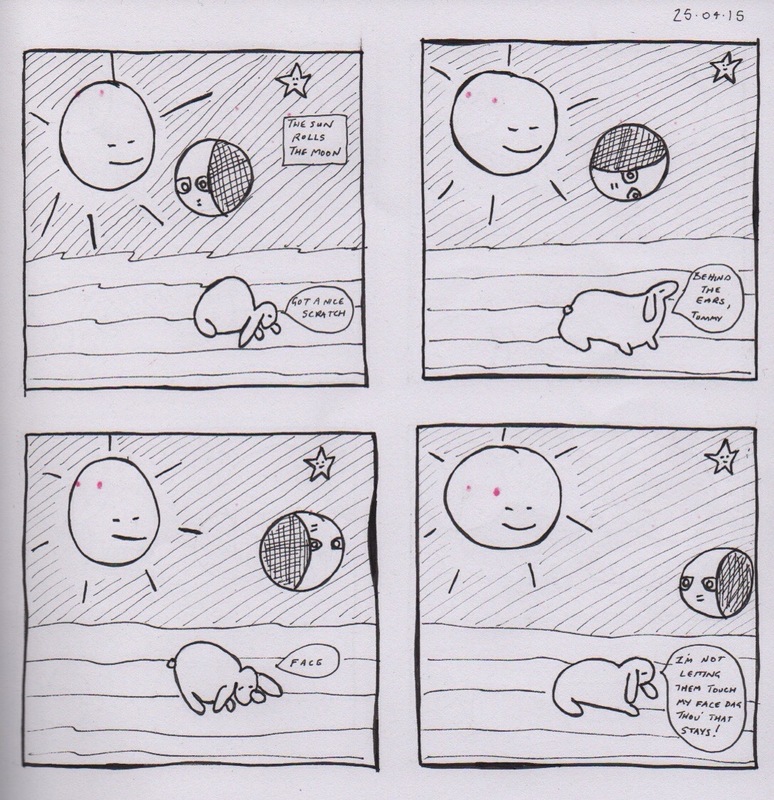 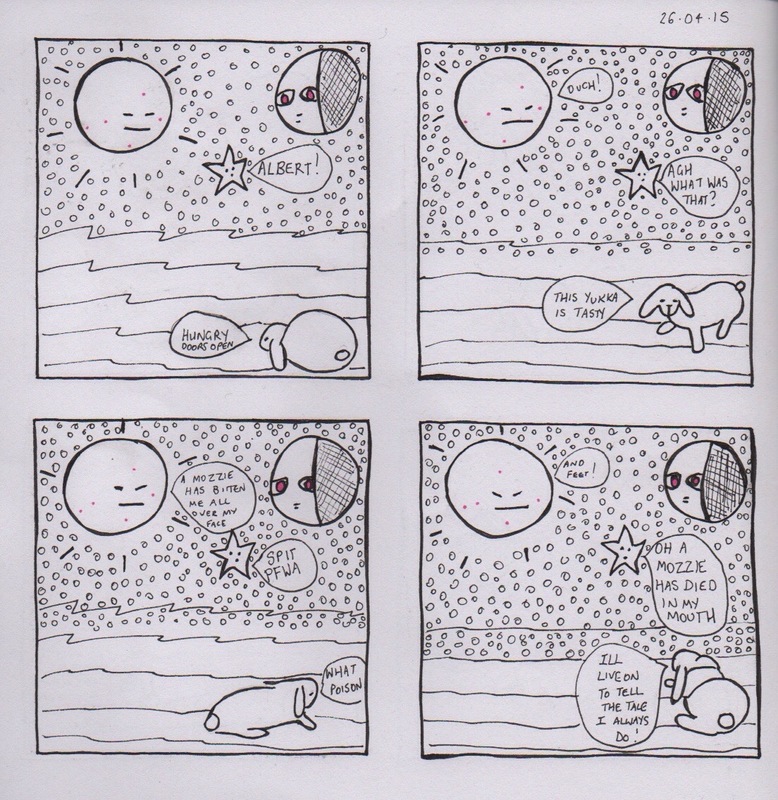 A daily comic strip with the Sun, the Star, the Moon & Albert the bunny in an early morning conversation.